Blog Archives | Page 4 of 4 | LunaGraphica, Inc. 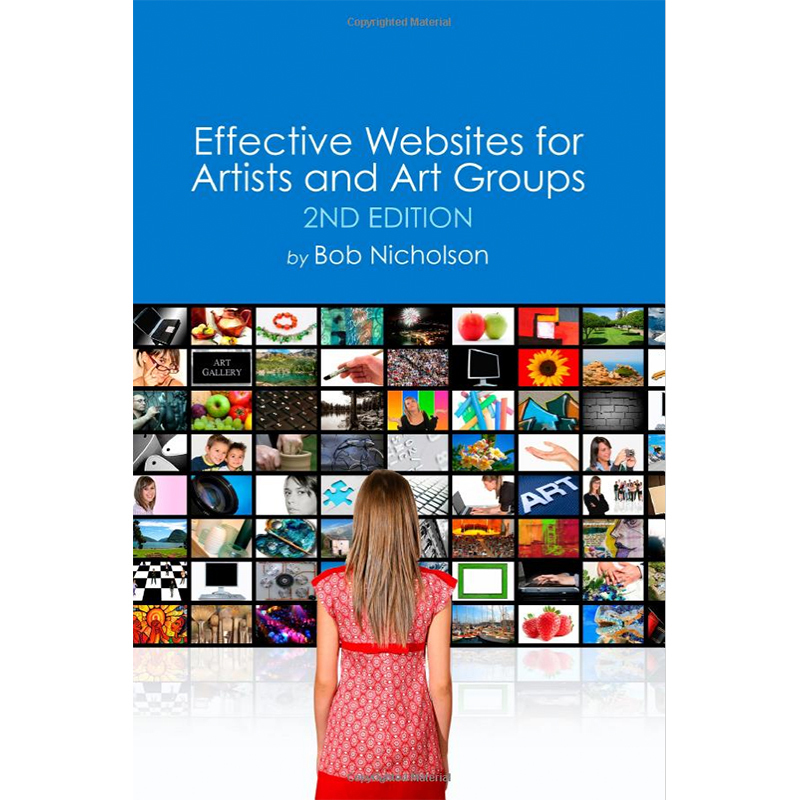 Effective Websites for Artists and Art Groups, by LunaGraphica VP of Technology Bob Nicholson, has just been release by WYGK Publishing. 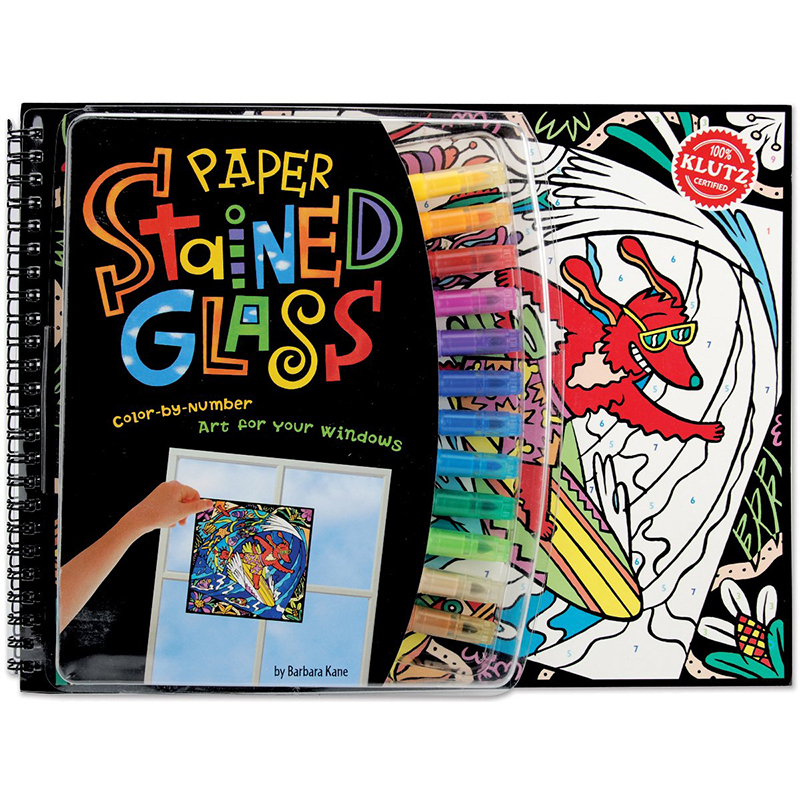 Blog Cindy Couling illustration in Klutz book! An original illustration by LunaGraphica President Cindy Couling, is featured in a new color-by-number children’s book. Widget designed by LunaGraphica featured by Apple! Expanded offerings enable advertising agency to provide clients with effective and affordable e-mail tools for building customer loyalty and expanding business opportunities.